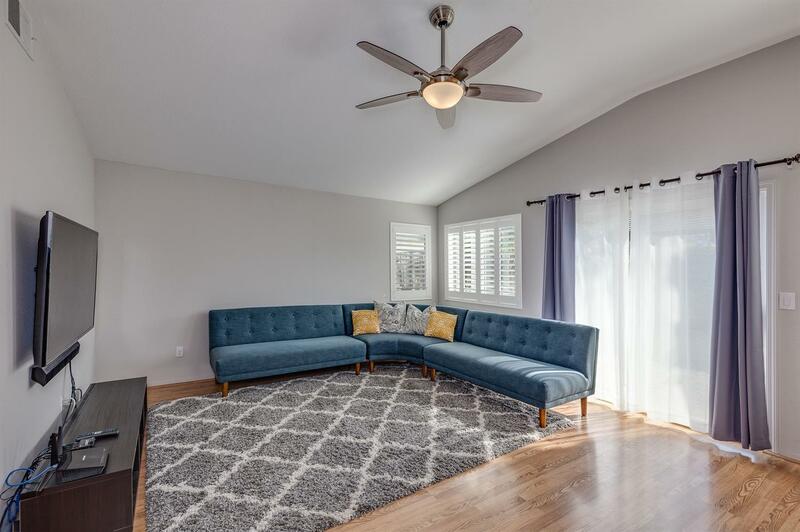 Come take a look at this adorable Wildhorse Cottage home with 3 bedrooms, 2 bathrooms, and 2 car garage. 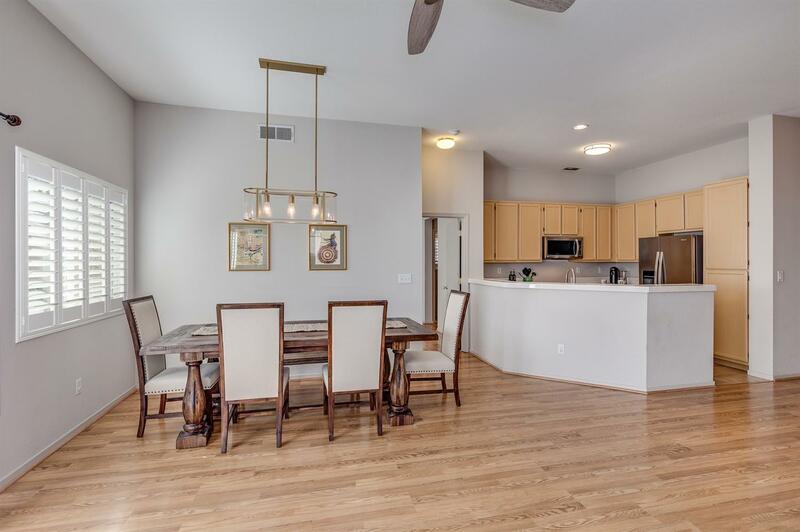 Open floor plan offers vaulted ceilings, laminate floors and cool neutral designer paint colors! Low maintenance front and back yard with room for small garden and outdoor table and chairs. 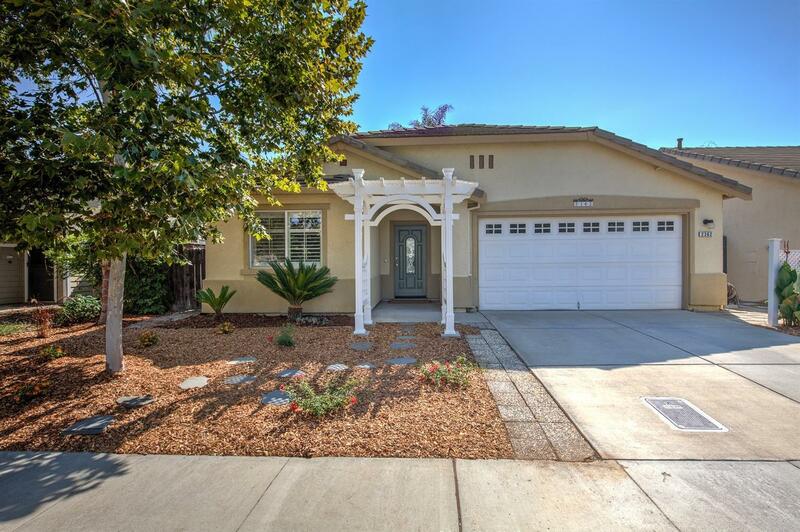 Close to Wildhorse Golf Course, parks, great schools and easy freeway access. 2-year owner occupancy requirement.